The Irrawaddy dolphin symbolizes the magnificence of the Mekong River and its continued high biodiversity. This study reports on the estimate of Mekong dolphins abundance, survivorship, recruitment, population growth rate and population trend using photo-identification of individual dolphins collected between 2007 and 2015. 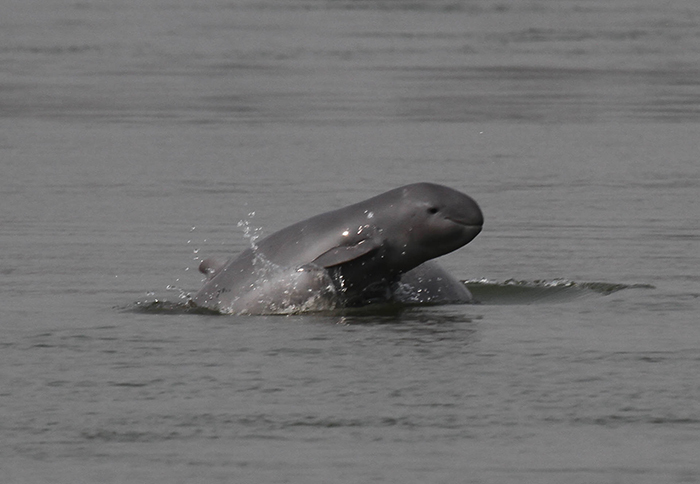 It provides recommendations for future population monitoring and conservation strategies, and highlights the critical conservation situation now facing the Mekong dolphin population.